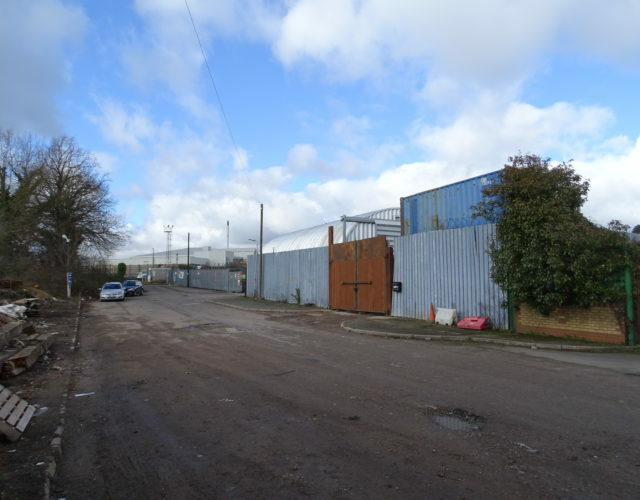 A secure yard extending to 0.34 acres together with a workshop building of 1,400 sq ft located on the North Luton Industrial Estate approximately 3.75 miles to the north of Luton town centre. Junction 11a of the M1 Motorway is located just to the north and is accessed via the B579 Toddington Road. The property is located on the northside of Progress Way and is level, fenced & gated and has the benefit of mains services. 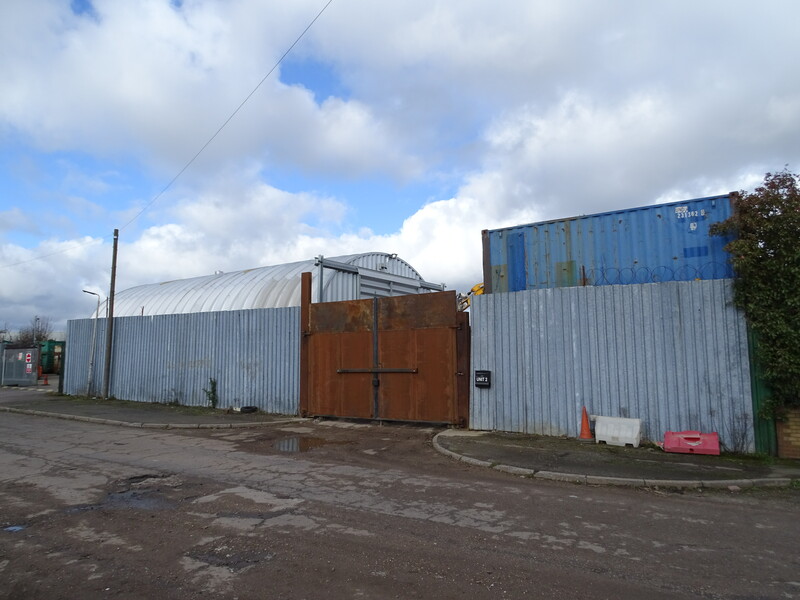 The property is currently used for the storage and maintenance of plant & machinery but may suit a variety of other uses subject to planning (if required). 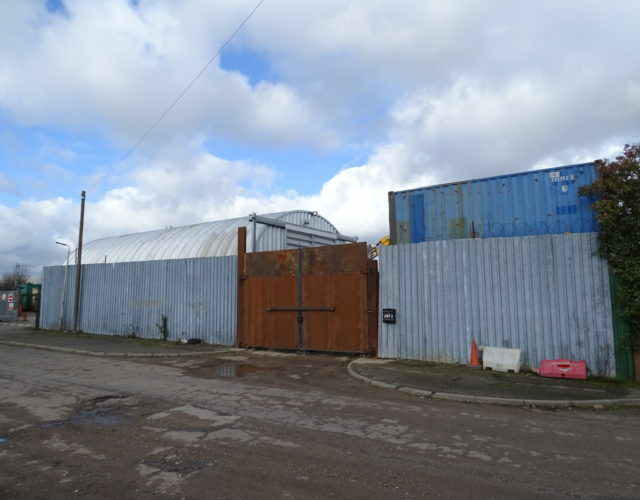 The property is available by way of an assignment of a 99 year lease from 1st July 1962 at a current ground rent of £5,197 per annum subject to review in 2025. The lease has approximately 43.5 years unexpired. Offers in excess of £400,000 excl VAT.